Our programs are designed to help you integrate pilates into your everyday life. 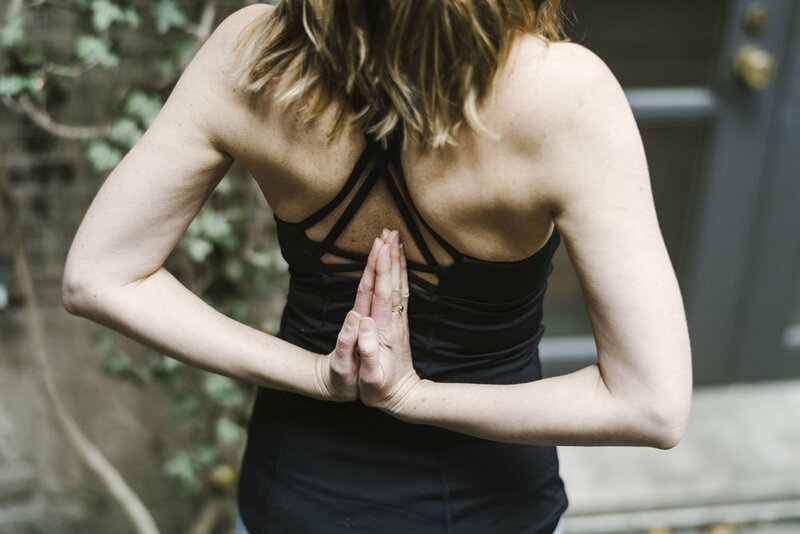 Our YOU-focused philosophy allows us to align your practice with your desired lifestyle so that you can rediscover your inner strength and reclaim your power as you surrender to the natural flow of life. Our one-on-one programs are a way for you to experience profound, personalized support. With attentive coaching and guidance, you will discover how your body works, strengthen your alignment, and learn how to move through life guided by the strength and wisdom of your body. From the very first session, we meet you exactly where you are in your life. Meditations, breathwork, and movement are introduced mindfully to align with the lifestyle you desire. Each session challenges you and builds week to week, allowing you to feel an increased sense of confidence throughout the program. We believe consistency in your practice inspires the most powerful transformation. Because of this, our one-on-one programs last anywhere from three to twelve months (and beyond), depending on the level of support you desire. Sessions are held weekly at our studio in New York City or online, from the convenience of your home. Complete this form to begin your transformative journey to a more powerful you. Pilates is the ideal way to care for your body before, during, and after pregnancy. Our perinatal programs help you confidently move through each phase of motherhood with strength, ease, and alignment. Our instructors are experienced in empowering you with tools that you can integrate in your life well beyond childbirth as well as helping you overcome any obstacles that may arise pre and postpartum. Charlotte Blake has personally worked within the perinatal community for over ten years, providing one-on-one support, group programs, workshops, lectures, and distance learning for women. We believe consistency in your practice inspires the most powerful transformation. Because of this, our one-on-one perinatal pilates programs last anywhere from three to nine months, depending on the level of support you desire. Sessions are held weekly at our studio in New York City or online, from the convenience of your home. Our small group programs inspire deep transformation through a curated combination of experiences and the support of an intimate community. 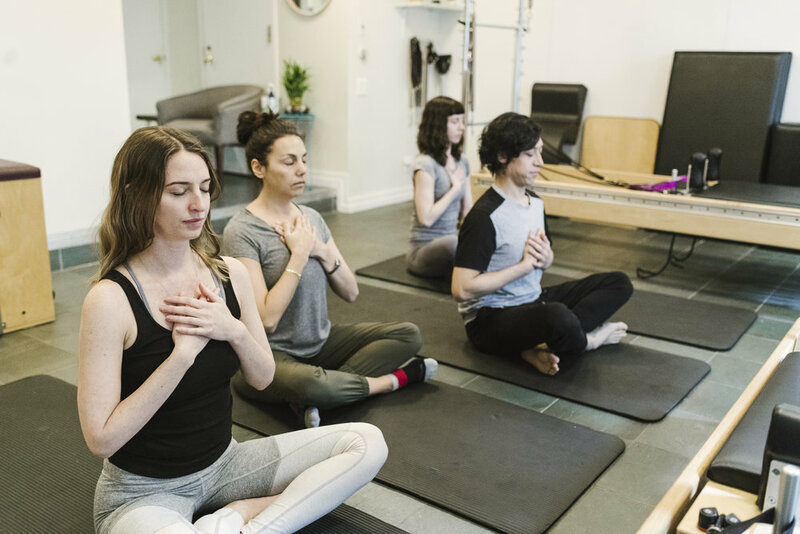 These specialized programs give you exclusive access to energetic and intuitive healing in half-day retreat settings, engagement with an intimate group of people during bi-weekly pilates sessions, cultivating your self-practice through monthly online classes, and support within an online community. Our small group programs are held three times per year and last three to four months, depending on the cycle. Each cycle is limited to six people.